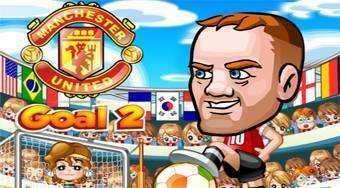 Do you like United Goal 2? Share it with your friends. United Goal 2 - playing a role of the three football stars of the Manchester United kick penalties and try to score as many goals as possible.